Social Care in Action is a local not-for-profit group of charitable enterprises. Improving health and wellbeing of all who live in our local communities is the core of our purpose. We exist to improve individual lives, especially those of our most vulnerable members of society. By operating health and wellbeing services in a not-for-profit way you can be sure that we offer the best service possible to the people who need it the most. We are constantly striving to improve our services and listen carefully to those who use our services to make sure we are meeting their needs. We value the staff that work for us and offer great career opportunities in a friendly, caring way. 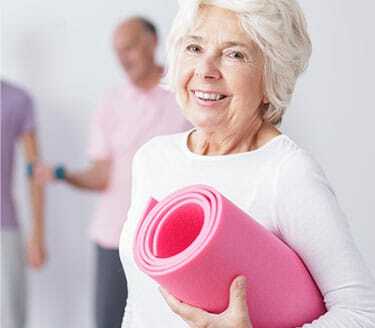 Each of our health and wellbeing groups is established as a charitable social enterprise in its’ own right, with its’ own staff and board of trustees. 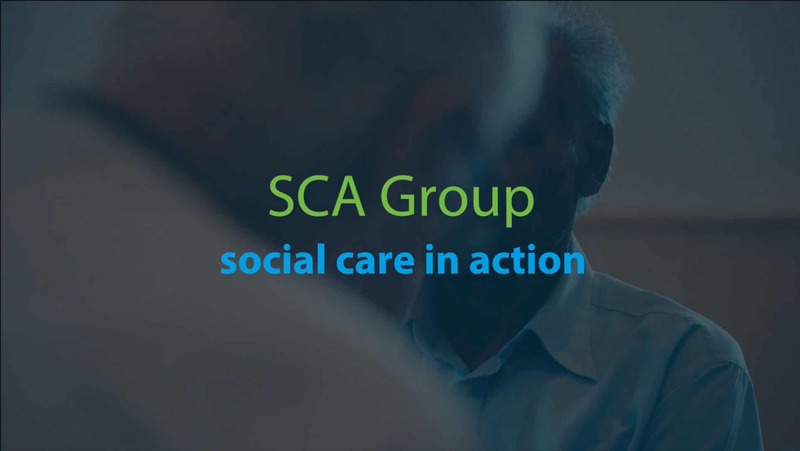 SCA Care delivers compassionate home care and support services that make a real difference to people’s lives. We aim to help people stay living in their own homes for as long as possible. 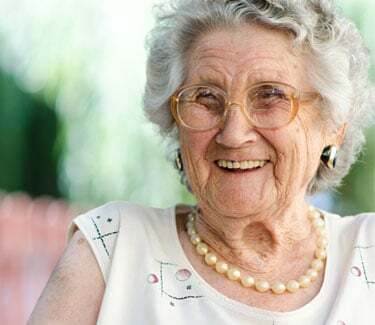 We offer a full range of home care services as well as day opportunities. We also run some groups to support people with memory loss. We are able to offer people the flexibility to choose which services they would like to receive and how often they receive them. We can mix and match services to make sure you get the care that you need. We have a total of six dental practices providing both NHS and private dental care. These are situated across the South of Hampshire. As a not-for-profit social enterprise we are passionate about providing high quality dental services. We are specialists in helping people who have a phobia of seeing the dentist and we welcome people who haven’t seen a dentist for a number of years. 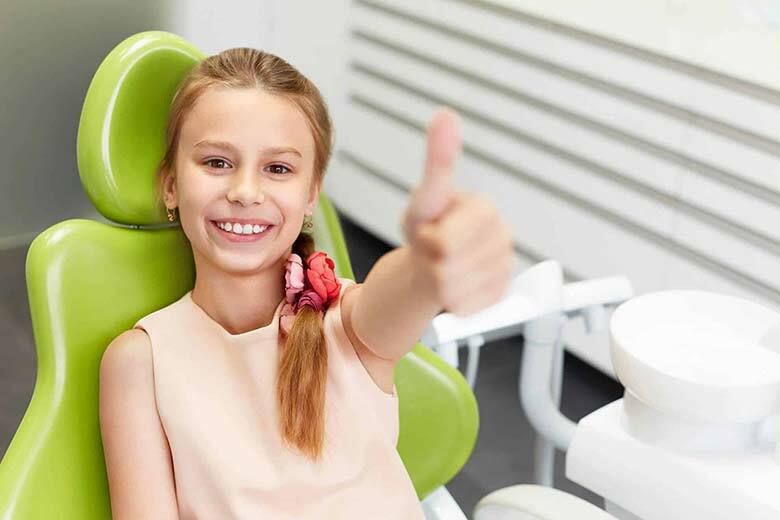 Our dental practices are all fully accessible and family friendly. Fenwick Health and Wellbeing Centre sits on the edge of Lyndhurst in the heart of the New Forest. We have facilities and clubs available for use by the local community. These include a gym, exercise classes, therapists, counselling services and wellbeing clubs. We also host a day centre for older people and can provide transport to and from the centre. We also run groups for people with memory loss and offer separate groups for their carers to gain support.